 Smiling is a Portugal’s fine rental house for cinema and television. 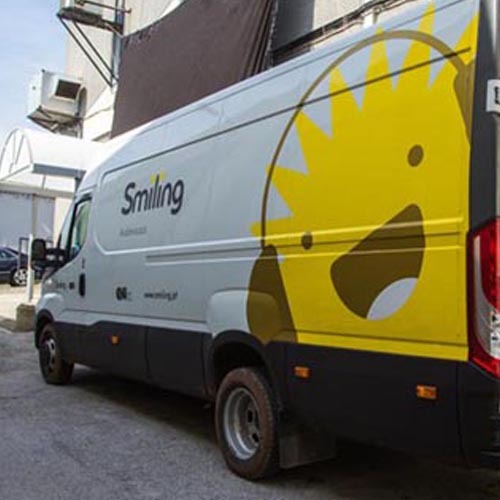 Smiling belongs to Grupo Nova Imagem. 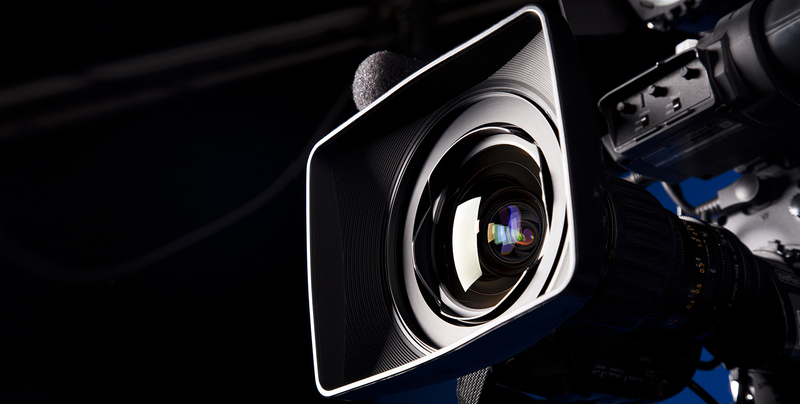 We have been providing exceptional service to the film, commercial and television markets for many years. 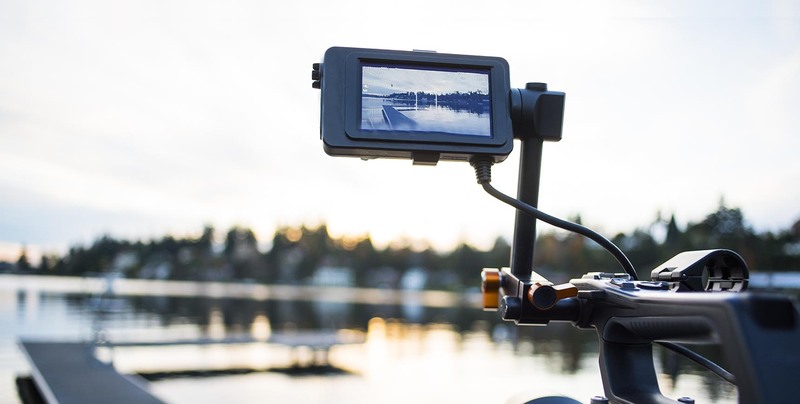 We pride ourselves on offering efficient service with top quality equipment and a highly skilled team of technicians who can meet your most demanding film production and recording needs. In addition to our state-of-the-art equipment, we are also able to access special-purpose equipment through our broad network of relationships throughout Europe. If you need it, we can provide it. We encourage you to contact us. We are highly confident that you will be impressed with the professional level of service and support that we are able to provide. At the successful completion of your production you will be another Smiling customer. That’s a promise.